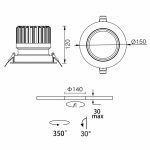 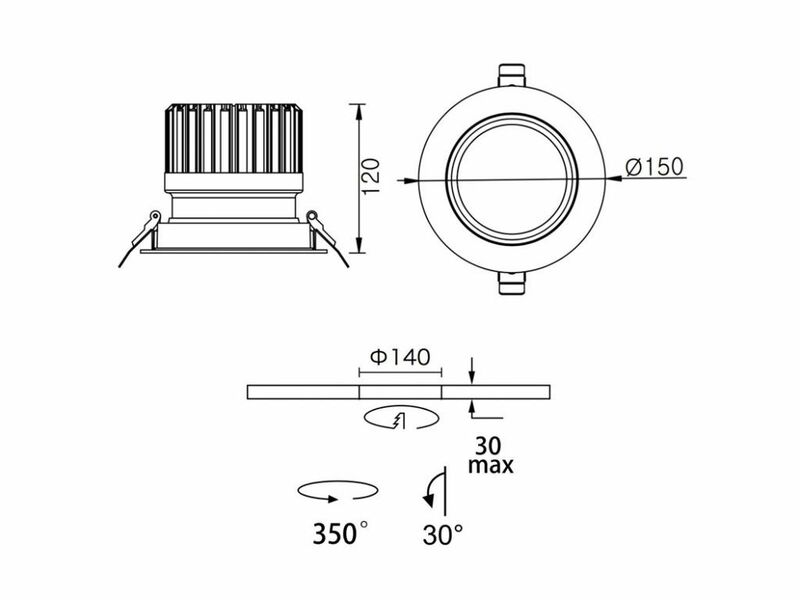 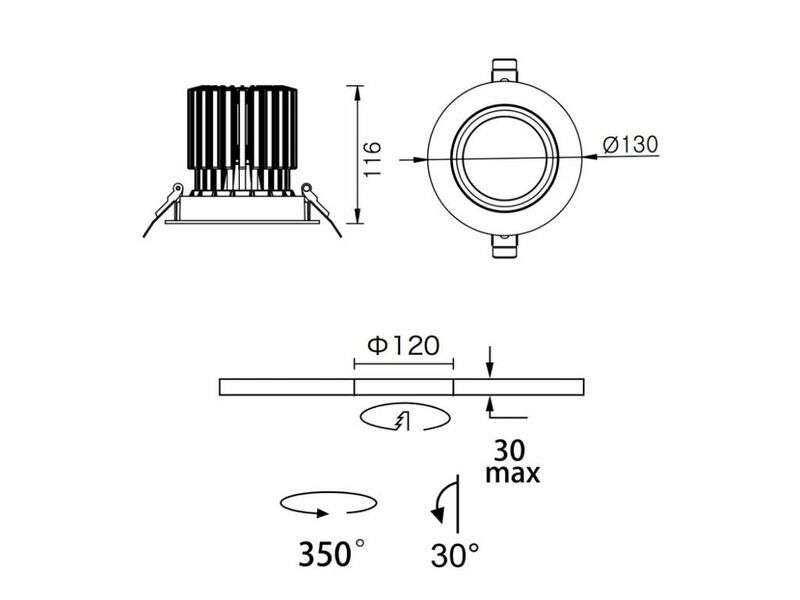 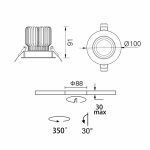 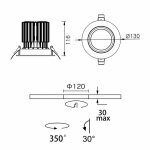 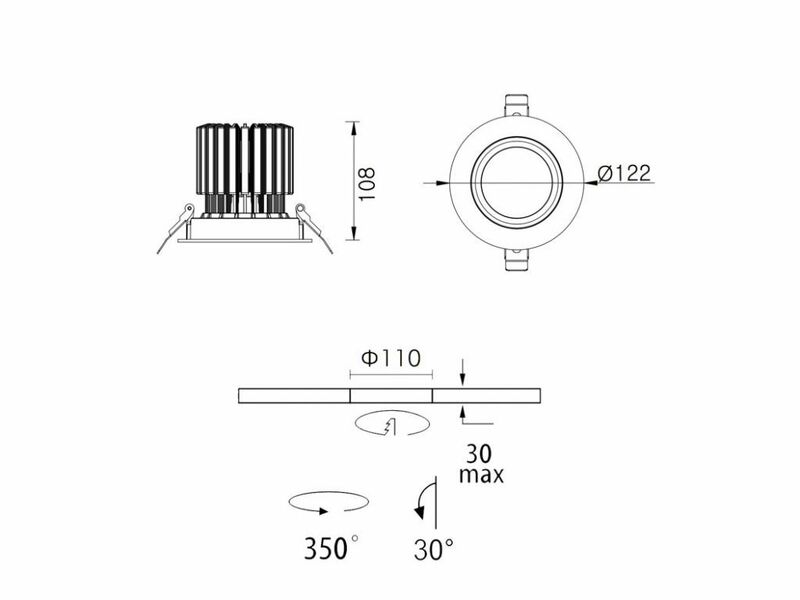 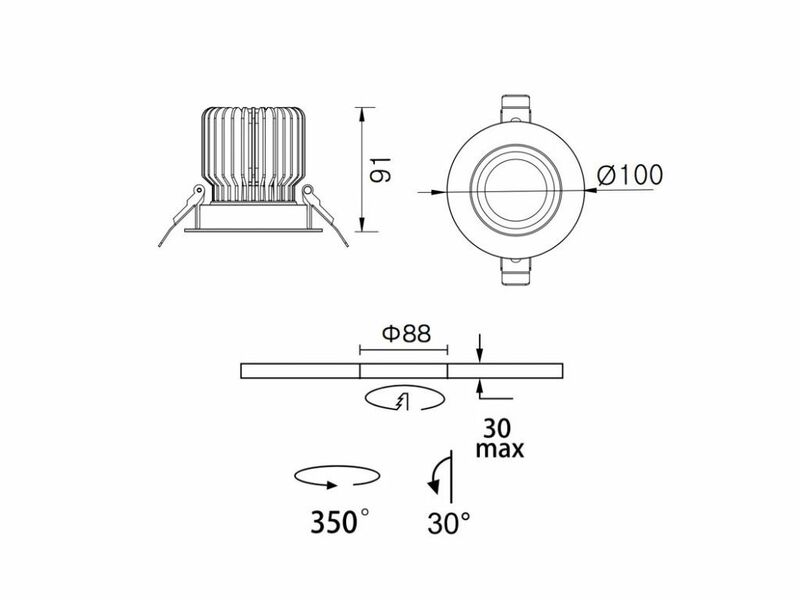 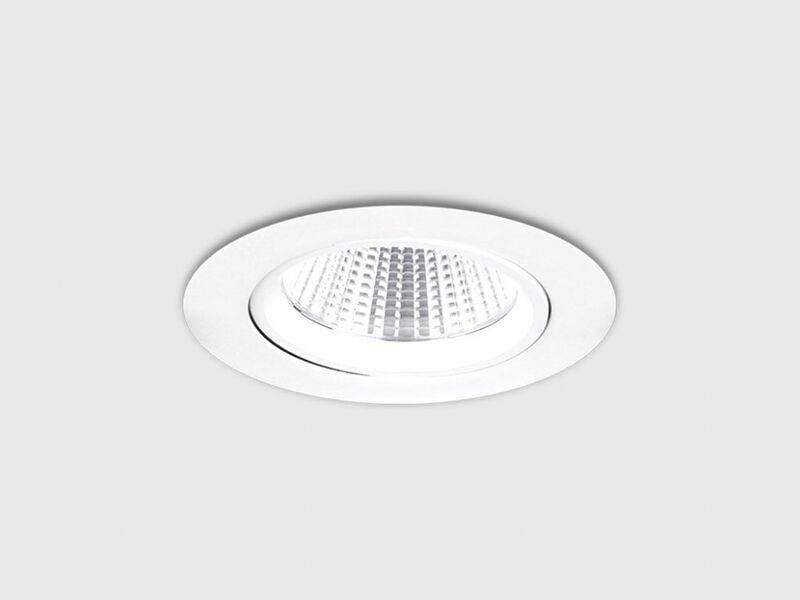 The Cerkio Large is an IP44 rated range of adjustable LED downlights available in 20W, 30W, 40W or 56W. 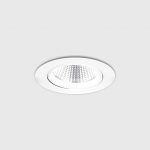 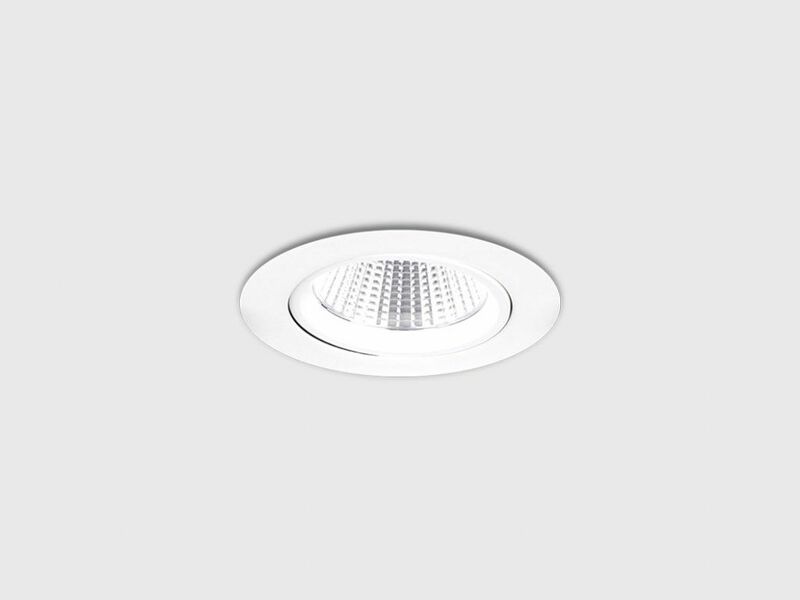 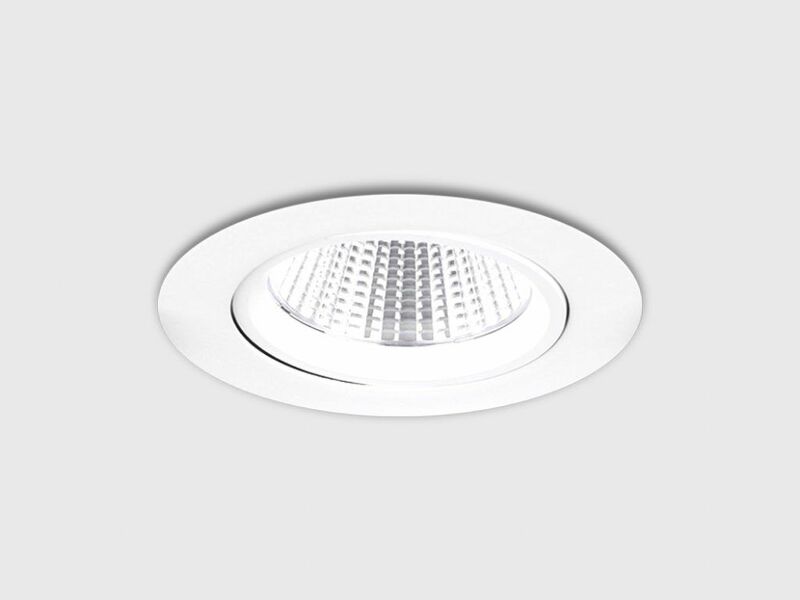 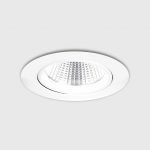 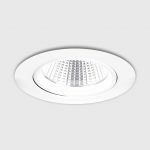 An LED series of down lights in die cast aluminium available in either round, square or multiple light options makes the range extremely versatile. 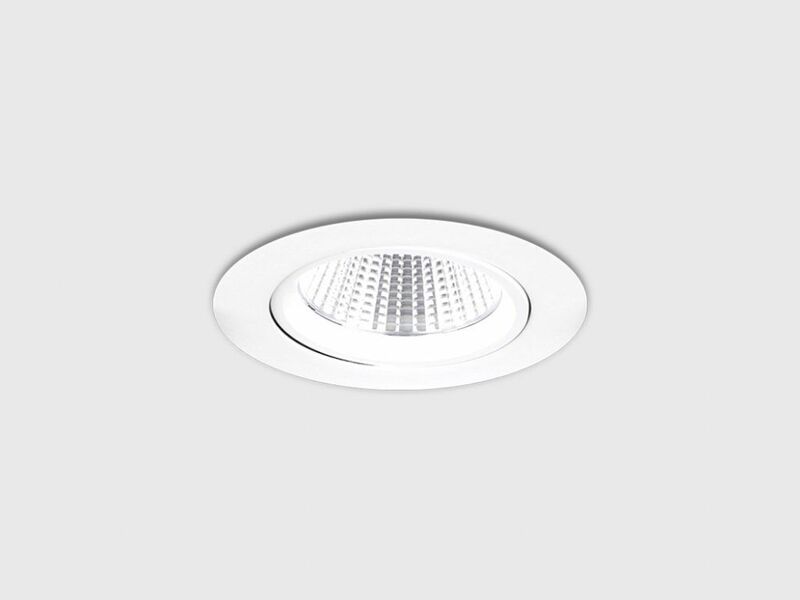 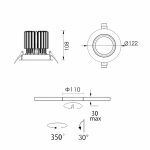 The highly efficient and powerful LED module, is recessed into the luminaire housing for visual comfort. 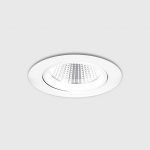 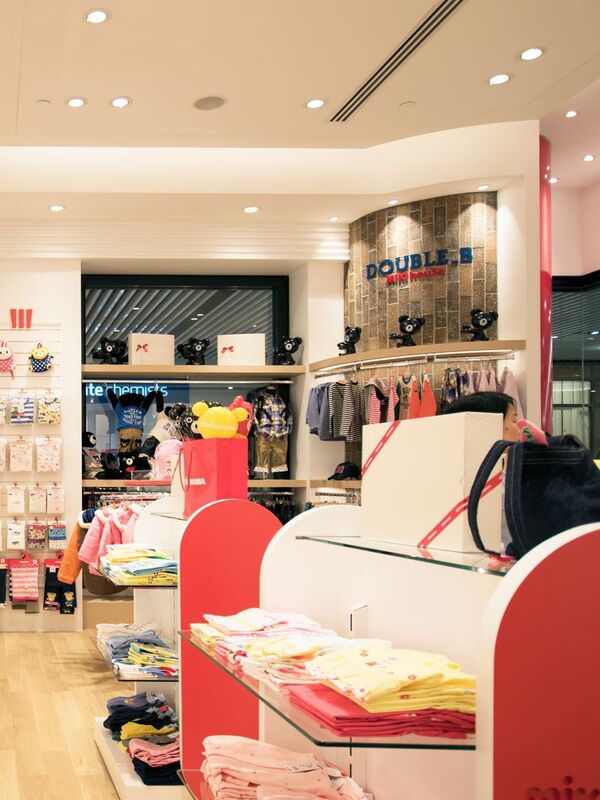 With a suite of products in the range it enables you to drive consistency and continuity throughout Residential, Commercial, Retail and Hospitality projects.